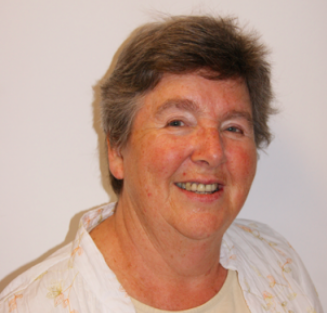 Margaret is an Emeritus Professor of Mathematics Education at King’s College London, and is a previous Head of the School of Education and member of the Senior Management Committee at King’s. She has served as President of the British Educational Research Association and of the Mathematical Association, and acted as chair of the Joint Mathematical Council of the UK. She has taught in primary and secondary schools, trained teachers and directed many research projects . She has also acted as an advisor and/or committee member on several mathematics education government policy groups, and is an advisor to the Science Museum. For 10 years Margaret chaired the Trustees of the School Mathematics Project, a charity which was concerned with provision of school textbooks and curriculum materials, and with teacher professional development. She has been involved in setting up the King’s College London Mathematics School for 16-18 year olds, and has until recently been chair of governors at a large multi-ethnic London primary school and a governor of King’s College School, Wimbledon. Margaret is a Trustee of a small primary school charity. In 2013 Margaret was awarded the prestigious Kavli Medal of the Royal Society for her services to mathematics education.